Millennium 7 Publishing Co.: Avoiding The Social Media Minefield? 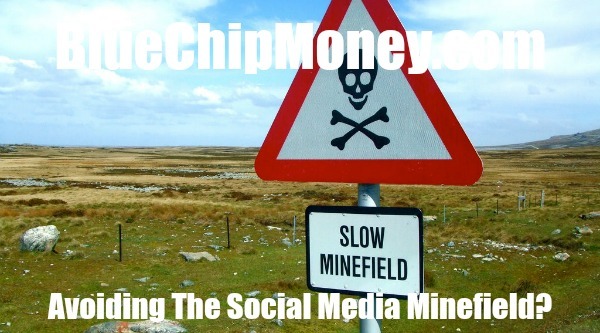 Avoiding The Social Media Minefield? Beware of the social media minefield -- With the click of a button, you can instantly share lasting memories and moments that make your life great. But with great power, comes great responsibility.. Remember, as soon as you sign up for a social media account, you essentially become a publisher and as such, you are held accountable for what is said on your accounts – much the same way a newspaper must adhere to a code of conduct. Here's a quick look at 10 do's and don'ts to make your social media experience safer and, above all, legal. While social media is all about sharing your life, criminals can use the information you unwittingly share to rob you blind. Take a look at the privacy settings on your accounts, and make sure you are only sharing your personal information with those you trust. The internet has provided Grade A creeps with the perfect mask of anonymity – so have a look at whose friend request you are accepting and regularly browse through your "followers" to make sure who they are. You wouldn't allow a stranger to stand at your window and stare into your house, would you? A simple guideline to follow: If you wouldn't feel comfortable saying what you are about to post to a room full of people, or to the person you are posting about, don't post it. No one needs to read your racist/sexist remarks anyway. We have enough negativity in our lives. Never expect that everyone online is going to have the same opinion as you do. Sure, you are more than welcome to share your opinion, but never get caught up in an argument online just because someone called you out on something they don't agree with. A comment written in anger can easily come back to haunt you. Be especially careful sharing info if you are not sure where it came from. The internet is a massively useful tool for gathering and disseminating information, but be warned – some people purposefully post incorrect info to get a reaction. 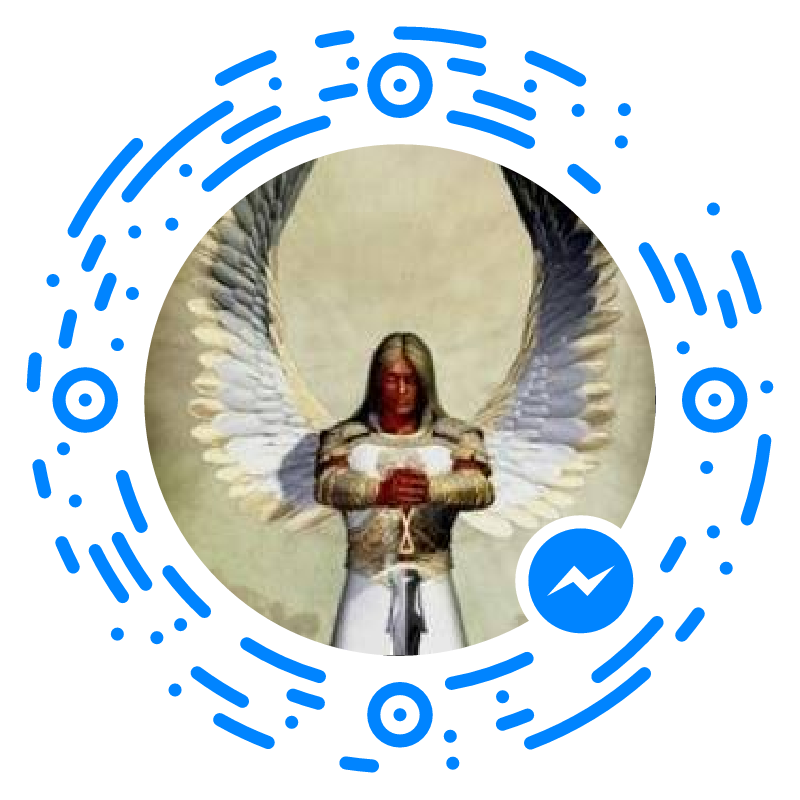 Most social apps have a "Reporting" option, so if you spot a page sharing malicious stories, report it, so that the lawmen and women of social media can shut it down. The South African press code dictates that news services can only repeat hate speech or propaganda when reporting it is in the public interest. You are a publisher, and should adhere to the same rules. The media is never allowed to incite violence, spread propaganda or promote hate speech, and neither are you. It might seem like a good idea to have your phone number visible, or your email. It is also tempting to share your every move – for example checking in at your favorite chill spot. Tech savvy criminals can use this info to steal your identity or even worse – build a timetable of your movements to hijack you or rob your house when they know you are away. 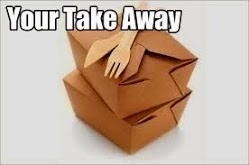 Take care when posting, and make sure you are not giving opportunists a back door key to your life. If you share something you did not write, or even a photo or video you did not take, be sure to credit the author. Journalists for example make a living sifting through masses of information to give you the legitimate and necessary lowdown. It's hard work, so always make sure you credit appropriately. After all, plagiarism is illegal. A post on social media can reach hundreds, thousands and even millions of people in a very short time. Posting or sharing false information is a crime, and can be treated as such. Always check with your local police or newspaper to verify information before posting it. People have been charged criminally for spreading false information, as it can cause mass panic which can lead to the injury or even death of innocent people. So you shared a political, topical or controversial story that caught your attention. Your friends and your friends' friends see it and they start commenting, and pretty soon a healthy debate develops. But there is always at least one person who will drop a comment that is crass, damaging or often equates to slander. Comments posted on your pages, even if it is by another individual, are your problem. If you cannot prove in a court of law you showed due care to at least attempt to remove the offending comment, you are liable. In other words, delete the comments you see to be defamatory or rude immediately and drop the friend in question an inbox explaining why. Guest Authored By Laurie Smith. Laurie is News Editor at Zulu Land Observer. She is also a Mom and fellow Insomniac. Follow Laurie on Twitter.